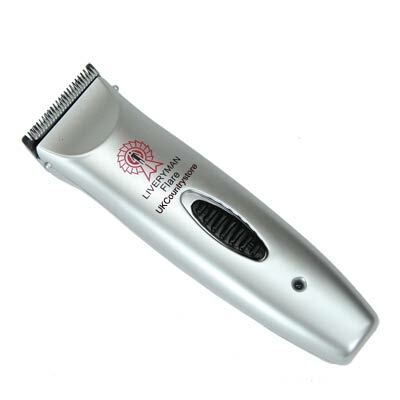 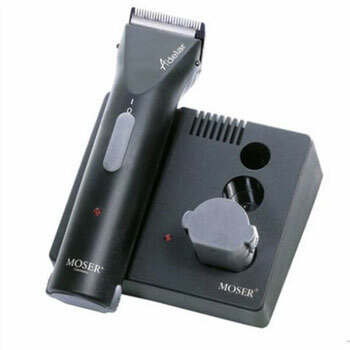 Thanks to their small size and quiet cutting action, these small clippers / trimmers are ideal for nervous horses and particularly for clipping sensitive areas around the ears, nose and face. 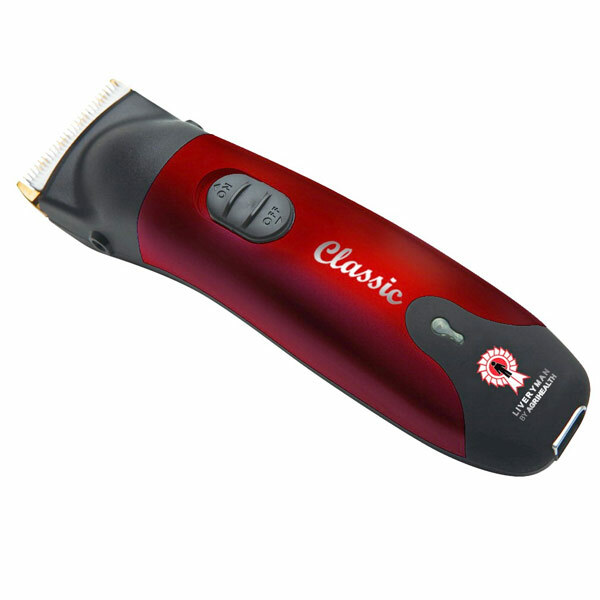 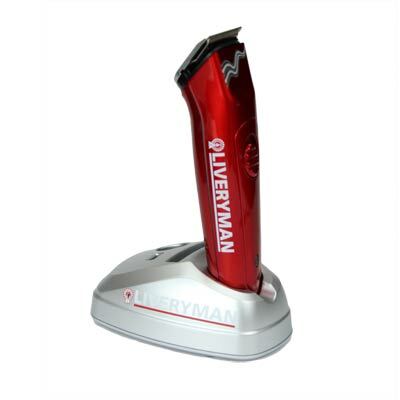 Ideally suited to fine work and perfect for getting into those tricky areas that are hard to access with larger clippers. 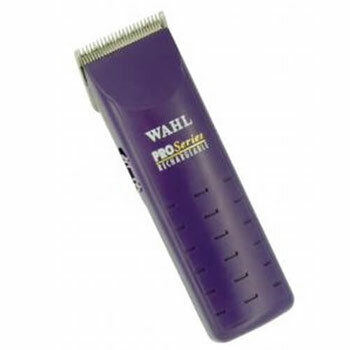 The tiny Pocket-pro fits into the palm of your hand and is ideal for trimming whiskers and around the ears.